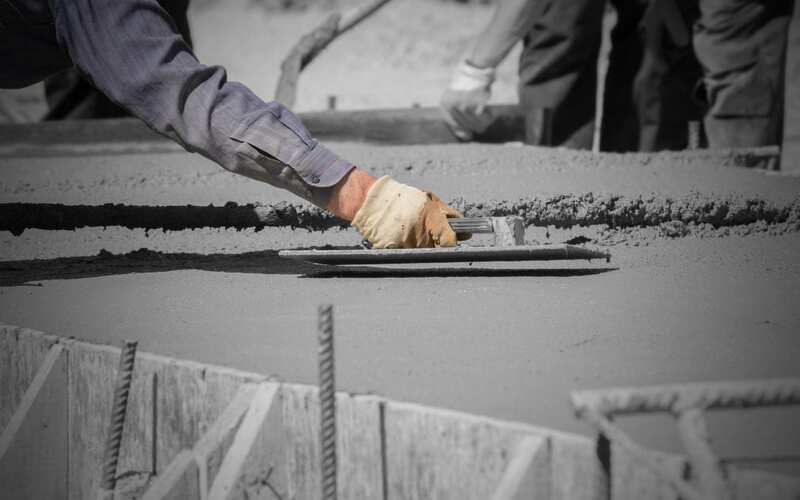 From USDOT’s automated vehicle technology pilot program to the discovery of how to turn cement’s weakness to strength – here’s a roundup of the most interesting transportation news that we’ve recently happened upon. Now, PennDOT’s has gone one step further, responding to the U.S. Department of Transportation’s request for proving ground proposals. The proposal also “underscores Pennsylvania’s innovative cooperation among government, industry and academia,” PennDOT says. 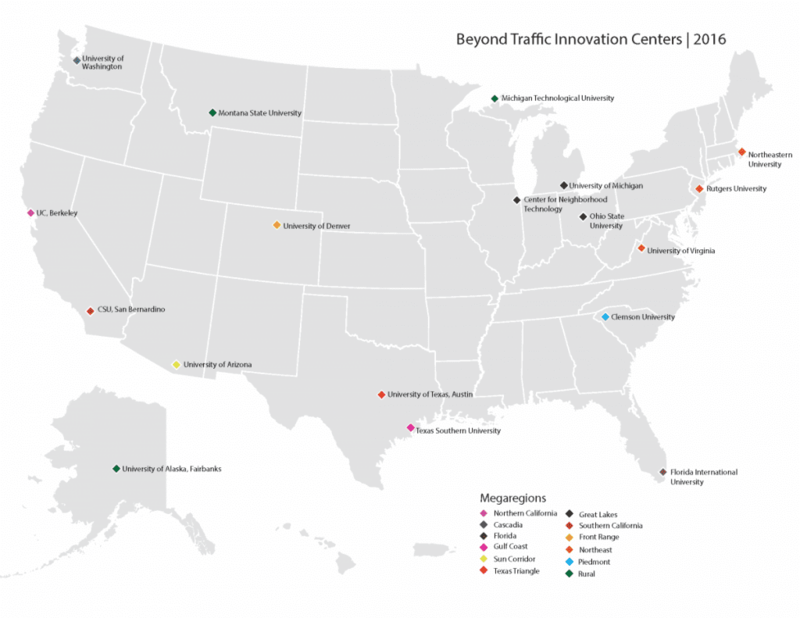 Today, the U.S. Department of Transportation (USDOT) named the University of Washington one of 18 “Beyond Traffic Innovation Centers” across the country that will help tackle transportation challenges over the next 30 years. UW will represent the Cascadia/Pacific Northwest “megaregion,” studying transportation issues and bringing together industry leaders to create innovative solutions. Now, the agency has released the final draft of its 30-year report – a 238-page document that outlines the current state and future of transportation and infrastructure, as well as the challenges that Trump’s pick for secretary of transportation, Elaine Chao, will face. Here are six things to know about the future of transportation. 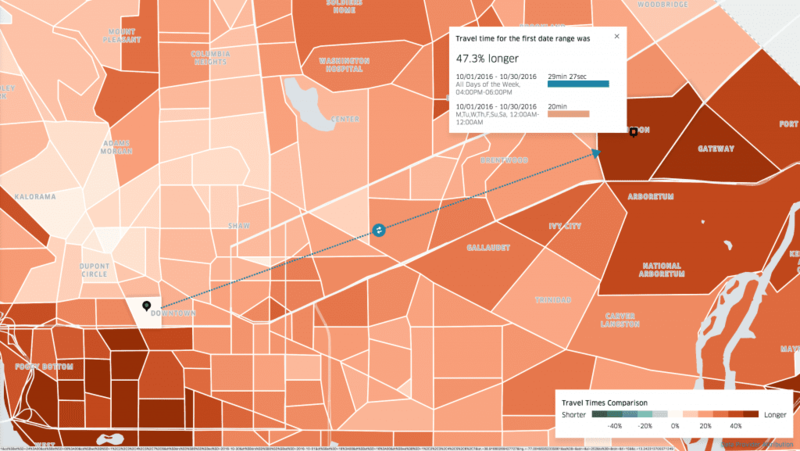 The dedicated website uses anonymized, aggregated Uber data to create a snapshot of vehicle travel times—you might say, movement—across customized date ranges, and along particular routes, in a given city. The site is geared toward urban planners, policy wonks, and city officials but anyone can request access.